As the midterm elections approach, disability rights advocates are increasingly concerned about whether all eligible voters with disabilities will, in fact, have the opportunity to exercise their right to vote. On October 8, Disability Rights Arkansas released the results of a comprehensive survey of more than 90 percent of the state’s polling locations. The survey found that 49 percent of the polling sites failed to meet basic federal architectural accessibility standards. Obstacles to accessibility ranged from a lack of accessible parking spaces, to curbs lacking curb cuts, to dangerously steep ramps preventing people with mobility challenges from accessing the polling locations. Election-related accessibility concerns have long been at the forefront of the disability rights movement. In the 2012 election, nearly a third of potential voters with disabilities reported facing obstacles when voting. In 2017, the U.S. Government Accountability Office (GAO) released a report based on data gathered during the 2016 election in 12 states and the District of Columbia. 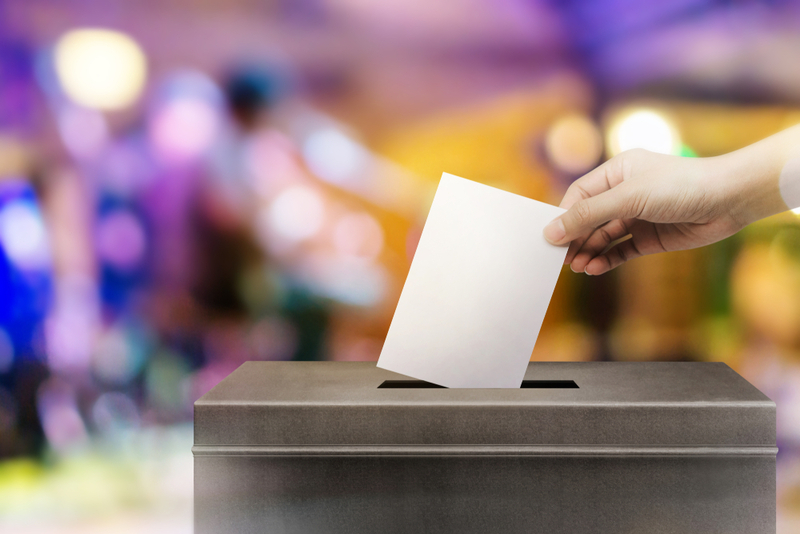 The GAO found that 60 percent of polling sites had one or more potential impediments that could prevent a person with a disability from voting. The increased push for voting accessibility comes amid nationwide concerns about efforts in certain states to close polling locations, impose strict voting ID restrictions, limit early voting, and other steps that advocates fear could reduce turnout in the midterms. The American Association of People with Disabilities (AAPD) runs the REV UP campaign, an initiative focusing on voter registration and education issues. Along with architectural barriers, AAPD works to assist with voting technology issues, especially for people who are deaf and blind. Voting locations are governed by the Americans with Disabilities Act, which requires places of public accommodations to be accessible to people with disabilities. The Help America Vote Act, enacted by Congress in light of the Florida recount in the 2000 election, provided extensive funding to, among other things, ensure polling locations are accessible. Some states provide further regulations. Click here to read an “ADA Checklist for Polling Places,” released by the Department of Justice in 2017. Rooted in Rights, which produces videos and social media campaigns on disability rights issues, has also released a series of videos, under the hashtag #cripthevote, concerning different disability-related voting topics.